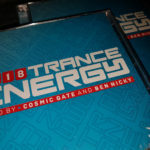 Trance Energy, the world’s best-known trance festival makes its long-awaited return to Tomorrowland this year and with that comes a brand-new double-sided album. 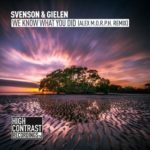 To do the honor of mixing the Trance Energy 2017 CD, High Contrast Recordings welcomes legends from the present and past: ReOrder and Svenson & Gielen. 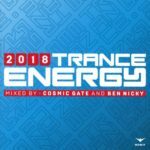 Trance Energy 2017 is a physical and digital double CD showcasing a blend of the best new and classic trance anthems; a defining contrast between previous years and the future of the brand. 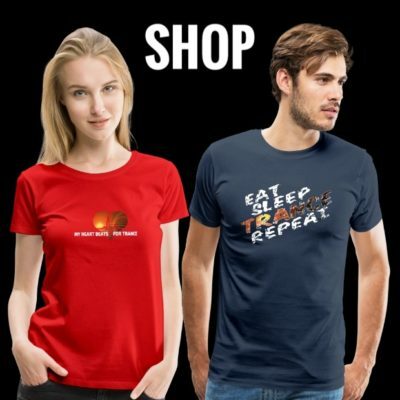 Prepare for a tantalizing journey with this must-have compilation as we gear up for what is said to the biggest return the genre has ever witnessed. 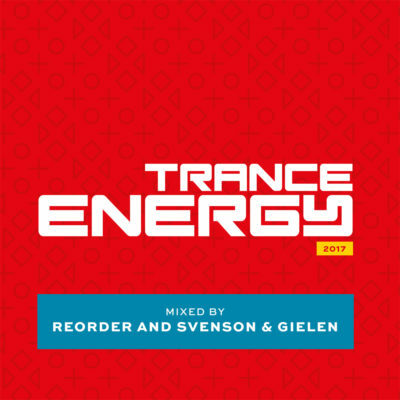 It’s been 12 years since the last Trance Energy compilation was released in 2005 and this will be the first time that ReOrder as well as Svenson & Gielen will provide their own style in two carefully curated mixes. 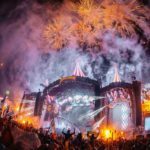 Rank 1, Paul van Dyk, Gouryella and many more. 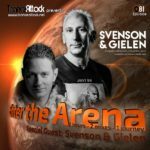 Trance Energy mixed by ReOrder and Svenson & Gielen is out on July 14th 2017! 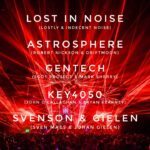 Tagged ReOrder, Svenson & Gielen, Trance Energy.